On north side of Old Town Alexandria, just a few blocks from the River. Ttraditional colonial architecture. 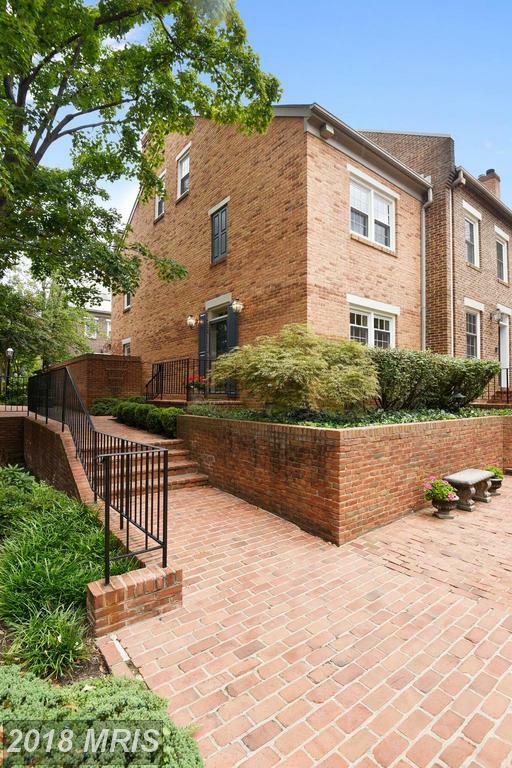 Here are some choices for shoppers pondering mid-sized residences in the City of Alexandria. 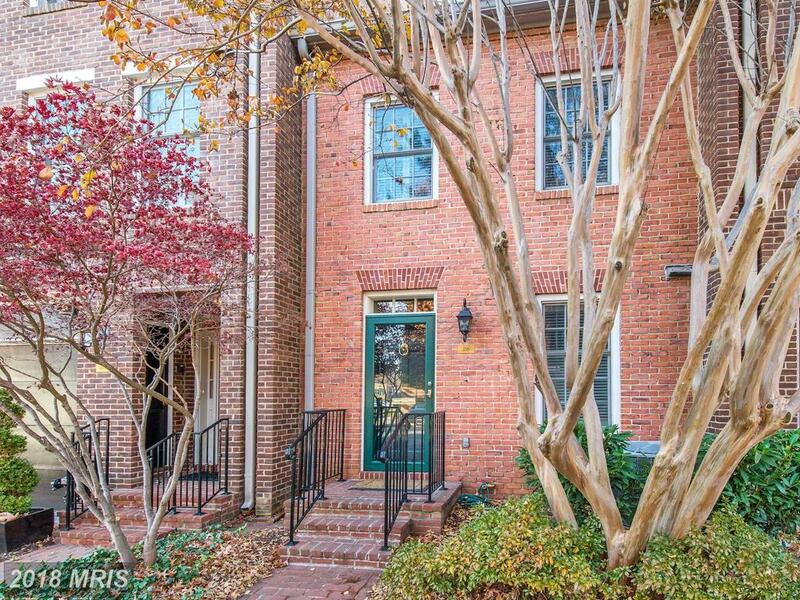 This townhouse is at 1146 Pitt St N Alexandria VA. 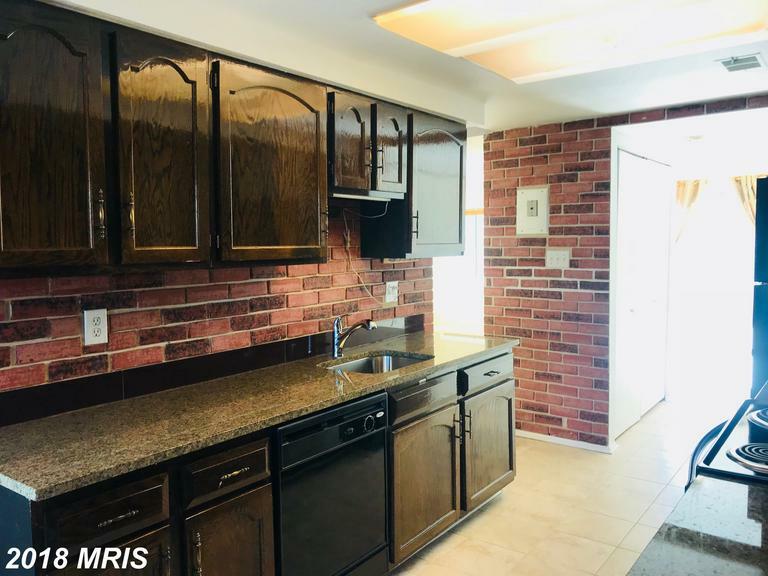 If you’re planning to spend about $860,000 in 22314, then you might want to visit 1116 Pitt St on the market at $860,000 in the City of Alexandria. But Will Nesbitt has a recommendation for buyer clients considering this townhouse. Washington Square is a 235,000 square foot Class A mixed-use office/retail complex developed on a two-acre site along Alexandria’s main street, North Washington Street, in historic Old Town Alexandria. Washington Square features twin four-story buildings with brick and cast stone exterior façades and glass curtain walls overlooking a spacious courtyard. Tenants are attracted by the property’s 3-story atrium lobbies, fitness center, concierge service, 600 space parking structure and computerized energy management system. Washington Square serves nearby condos at Port Royal, Alexandria House, Liberty Row, Watergate of Alexandria, Abingdon Row and more. 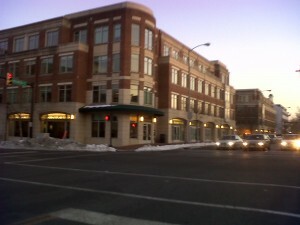 Many residents from greater Alexandria, Crystal City and Fairfax County visit Washington Square because of the popular grocer Trader Joe’s which is located here. In addition to Trader Joe’s, Washington Square tenants include Talbots, FedEx Kinko’s, Starbucks Coffee, and Chevy Chase Bank. Where are the condos of Canal Way? 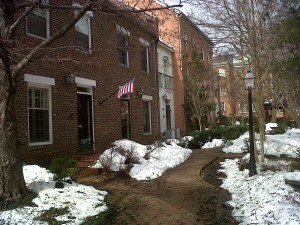 Canal Way is located at the North Side of Old Town Alexandria, just a few blocks from the River. Canal Way has easy access to the George Washington Parkway making it ideal for commuters to Washington DC. 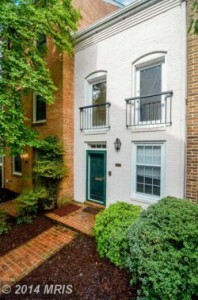 Canal Way is located in exciting the North Side of Old Town Alexandria, just a few blocks from the Potomac River. 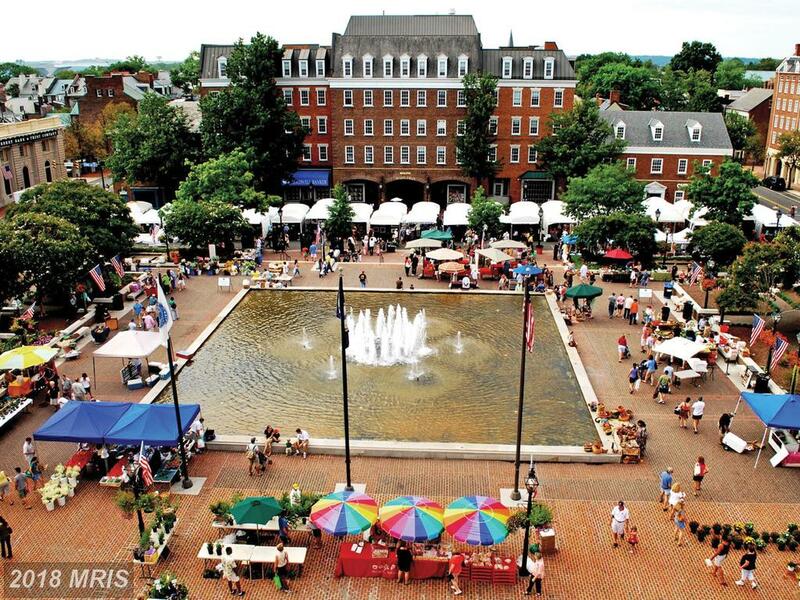 Residents have easy access to the charming shops, restaurants, and historical sites in Old Town. Canal Way townhomes have easy access to D.C and Alexandria and Arlington. 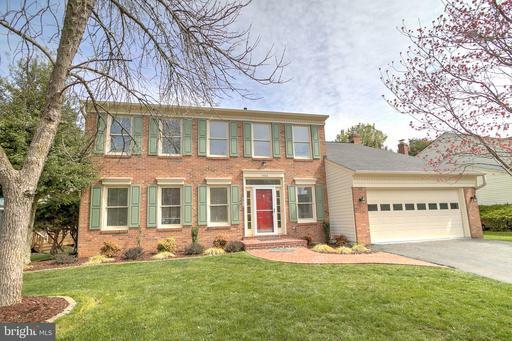 The neighborhood is well served by public transportation and close to Braddock Road Metro. 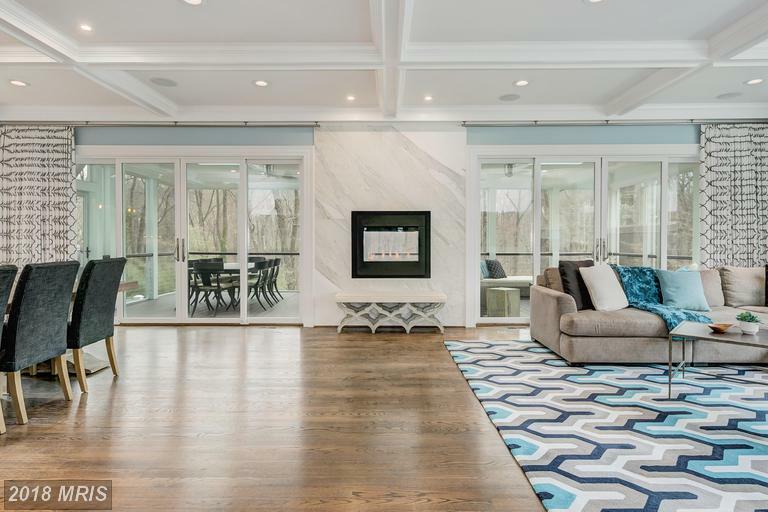 Residents won’t feel cramped in these spacious homes. The Canal Way condos boast 2 to 3 bedrooms and two full baths each. The Canal Way townhomes have lofts, fireplaces, energy efficient appliances, gourmet kitchens, vaulted ceilings, and walk in closets. Canal Way townhomes feature red brick exteriors that fit in seamlessly with the traditional colonial architecture of historic Alexandria. Canal Way is a mere two blocks from the Potomac River and bike paths.